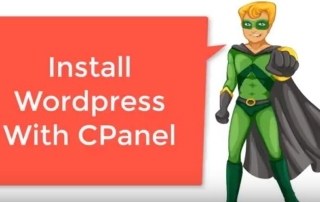 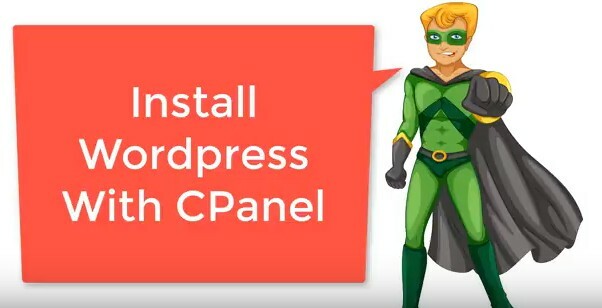 How to setup your wordpress settings after installing and logging into your wordpress admin dashboard for the first time. 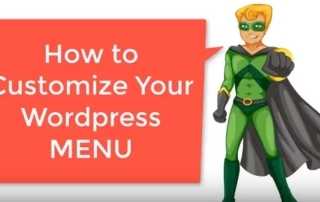 -Your settings menus, media, and tabs. 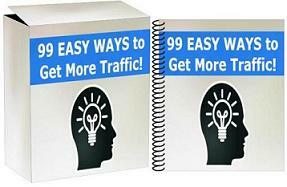 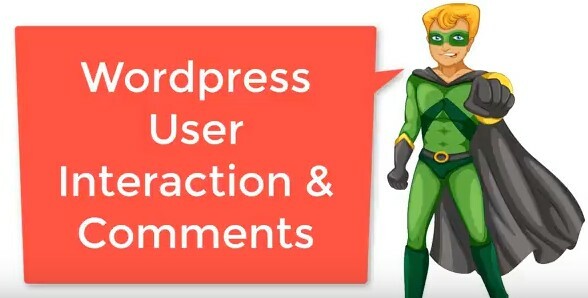 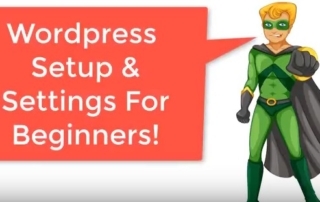 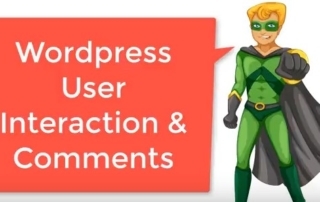 WordPress Beginners! 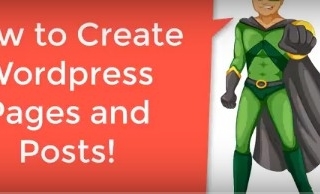 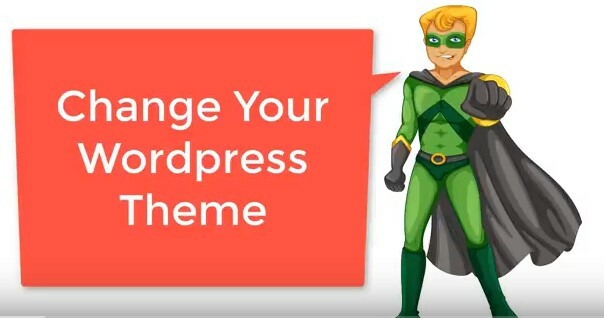 Find out how to write your very first wordpress post and wordpress page. 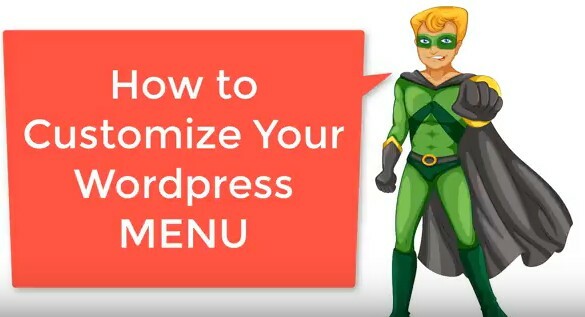 Discover how to setup and change your wordpress menu selection. Change your wordpress theme menu, menu buttons, menu links, and more.